The MasterWatt Lite Full Modular offers reliable power supply units that can and will deliver the output you need to succeed. 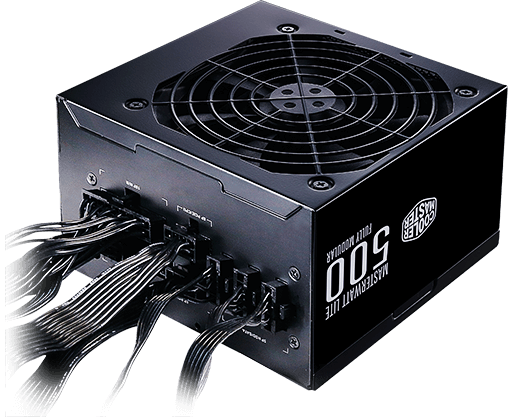 You can trust this PSU to power through whether it's a quick 30 minutes or a marathon. Just in case you aren't sure, this unit comes with a 3 year warranty. We've got you covered. 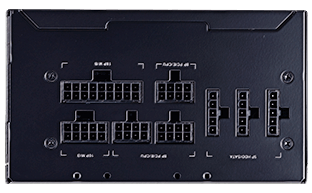 A PSU takes power from the wall and distributes it to your components. If this process is executed poorly, the components could be damaged. 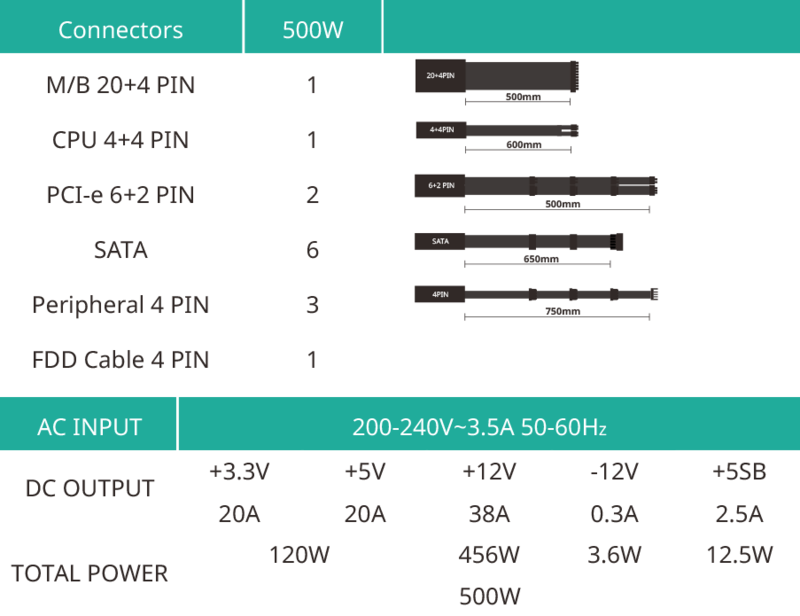 Active PFC uses a circuit to correct power factor leading to reduced total harmonics, corrected AC input voltage, and increased overall efficiency output. 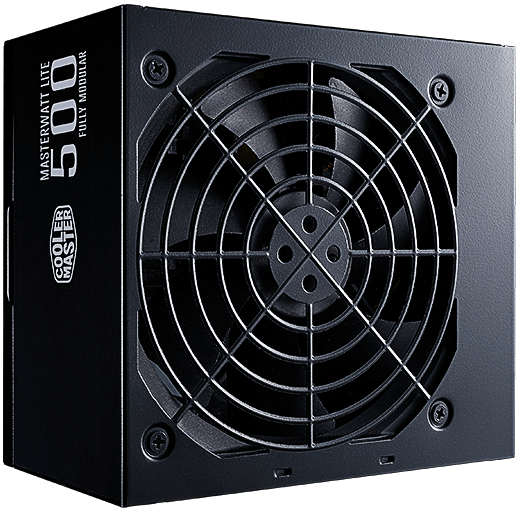 120mm HDB fan employs responsive fan speed control, limiting noise to specific cooling requirements during use.